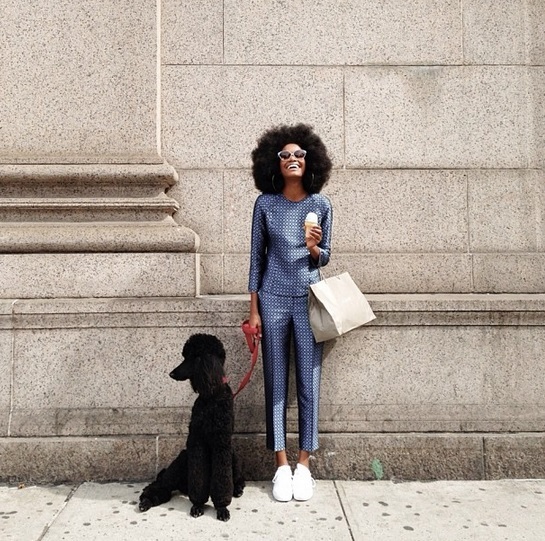 brandflakesforbreakfast: is Instagram the future of fashion photography? is Instagram the future of fashion photography? In an effort to demonstrate the way Instagram has changed photography, Vogue commissioned photographer Michael O’Neal to shoot three fashion stories using nothing but an iPhone. The stunning gallery, found in its entirety here, really excites those of us on the Instagram bandwagon, as it really does seem the possibilities with this platform are not even close to being fully discovered.